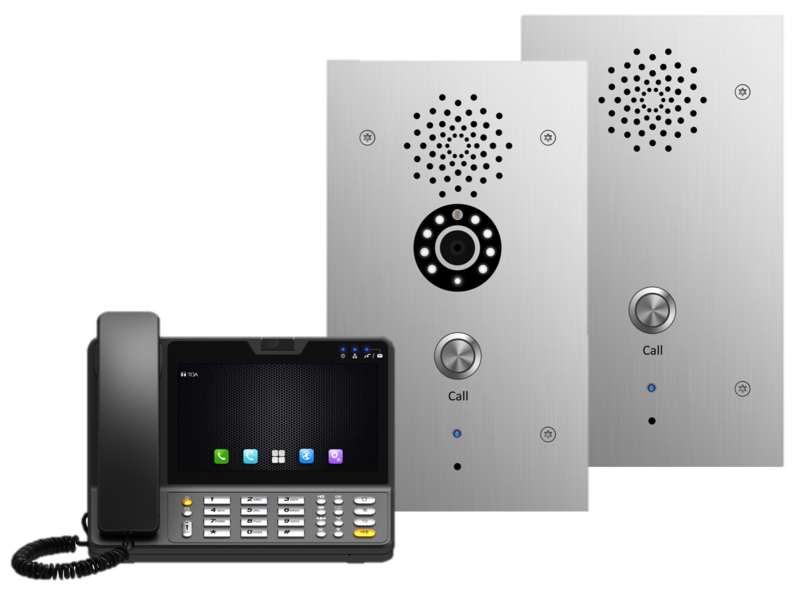 ​The N-SP80 series SIP Video Intercom System offers flexible audio and video communications using standard SIP and Onvif protocols. It can integrate with external SIP compatible systems through a SIP server. Peer-to-Peer mode is also available for standalone system operations without SIP server environment. TOA’s N-8000SG SIP gateway software is also available to integrate with TOA’s N-8000 IP intercom system.